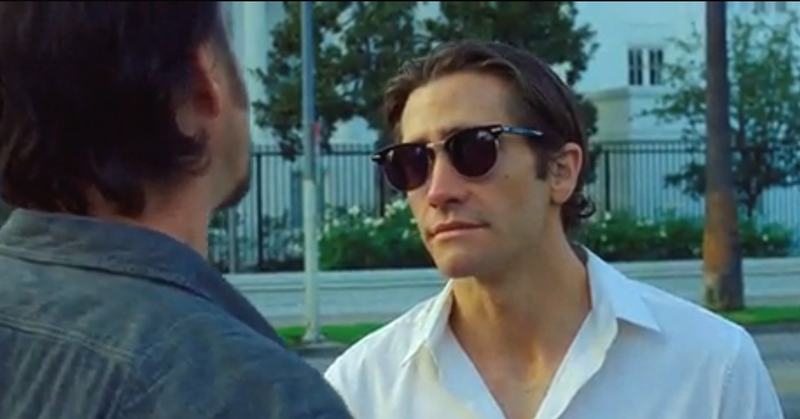 This is no horror movie but in the role of Lou Bloom, an L.A. Crime Journalist, Jake Gyllenhaal has never been more gaunt and terrifying. It’s not just his deep, dark and sunken eyes that might give you nightmares. The audience learns rather quickly that not only is Lou smarter than the average person, he’s also, definitely a sociopath. The tensions in this great work, written and directed by Dan Gilroy exist because the audience realises rather quickly that Lou is a little more than just a tad unhinged – which of course, can only mean bad things for all who establish any kind of relationship with him. 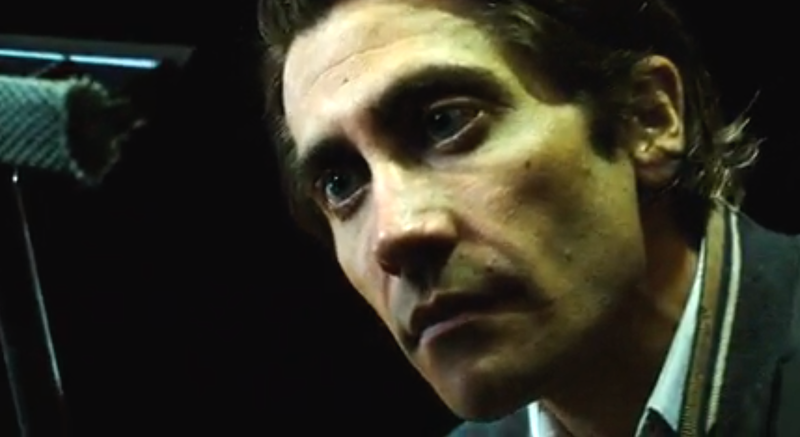 Nightcrawler is good and it’s dark, both thematically and aesthetically. There’s some brilliant dialogue here. My favourite moment being Lou Bloom’s parting line in one of his last exchanges with Bill Paxton’s character – as seen in the first picture above. Besides Gyllenhaal, Rene Russo and Bill Paxton’s great work, the character of Rick is a great turn for British Actor Riz Ahmed. Nightcrawler does a good job of highlighting the kind of world we live in today and the characters it produces; as well as the danger in the vulnerability of the truly desperate.